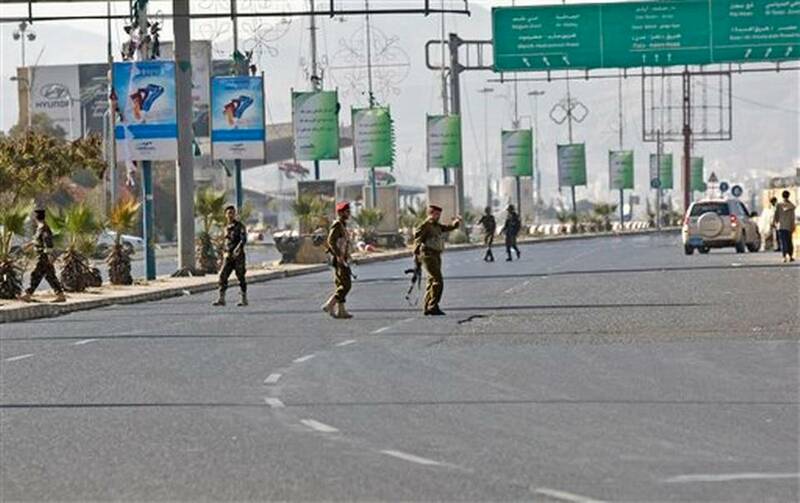 Yemen’s presidential residence in capital Sanaa has been attacked by Shia Houthi rebels. President Abdrabbuh Mansour Hadi is inside the palace, reports suggest. It came after the rebels reportedly overran the presidential palace in another party of the city. Yemen, a key US ally in the fight against al-Qaeda in the region, has seen unrest for months. Shia Houthi militias overran Sanaa in September after moving out of their northern Yemen stronghold. However, the presidential buildings of Sanaa have so far remained outside their control. Information Minister Nadia al-Sakkaf announced on Twitter that the presidential residence had come under heavy shelling from armed forces positioned on rooftops nearby. Col. Saleh al-Jamalani, commander of the presidential guards, described the events as a “coup”. He told the AP news agency that the rebels who swept into the presidential palace complex had been helped by insiders and were looting arm depots in the palace grounds. The rebels abducted President Abdrabbuh Mansour Hadi’s chief of staff, Ahmed Awad Bin Mubarak, on January 17.